Just saw the synagogue outside. 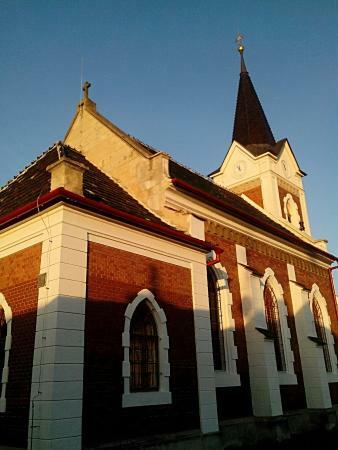 Located close to the castle. 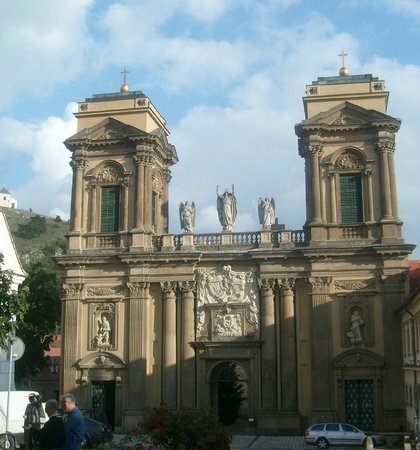 Founded by Jewish society to memorize Jews who lived in Czech. Nice that we care about our history. well, if you like churches and synagogue, dont miss ths...It is a piece o history, with many artefacts from the history of Jewish Mikulov. 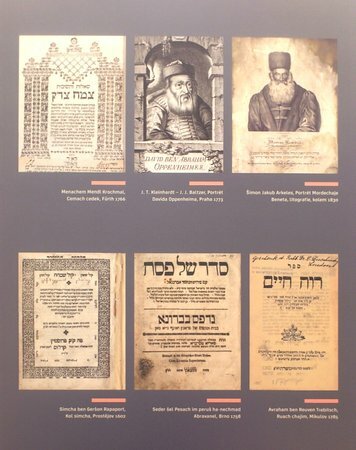 you can see many photos, texts or items from the life of jewish people during the times. 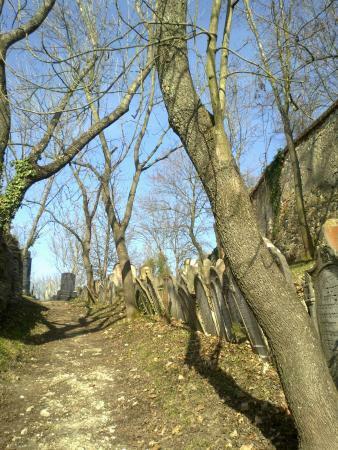 "Highlight of our opportunistic Mikulov visit..."
Interesting look at the once thriving Jewish community in this Moravian town. 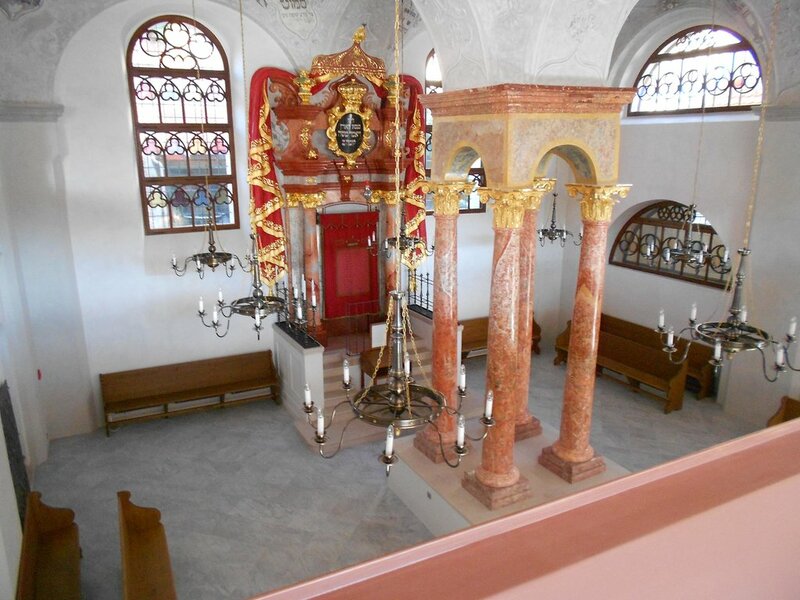 Beautifully restored and very historic synagogue. Interesting with or without a guide. 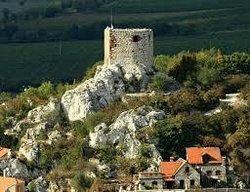 Recommended stop on your visit to Mikulov. Well, i dont know what i was expecting, but for sure i was expecting more. Few posters with czech text and several photographs (no english or other foreign language at all). 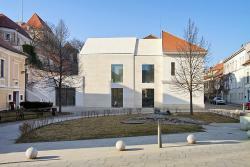 Interestingly enough, it is open on Shabbatm so you can make it even if you only have a weekend in Mikulov. Nicely renovated small synagogue, with an exhibition commemorating the rich Jewish past of the city. Important to remember those who prayed here. 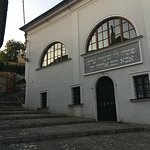 You can find this synagogue near the castle and I really liked how it was restored. It´s really worth to visit this place. 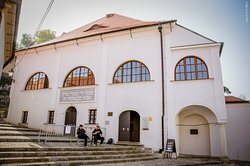 Get quick answers from Synagoga Mikulov staff and past visitors.